LEARN MORE ABOUT OUR INTERVENTIONS? 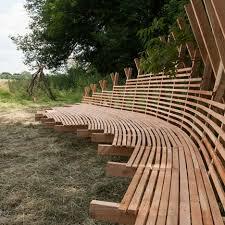 Placemakers (re)develops public spaces along with the neighborhood. Placemaking interventions vary from single day, quick fix actions in public space to longer term events and neighborhood-wide strategies. 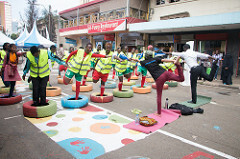 Placemakers was delighted to co-host Placemaking Week Nairobi 2017, including an implementation of 'Sports Streets'. 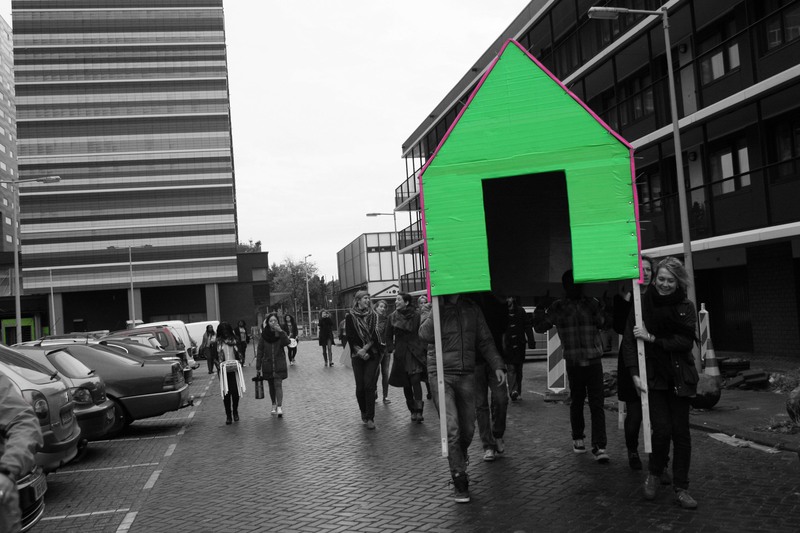 'Making Cities Together’ is a multiannual project initiated by Placemakers, in collaboration with the International New Town Institute (NL) en International Federation of Housing and Planning (DK). 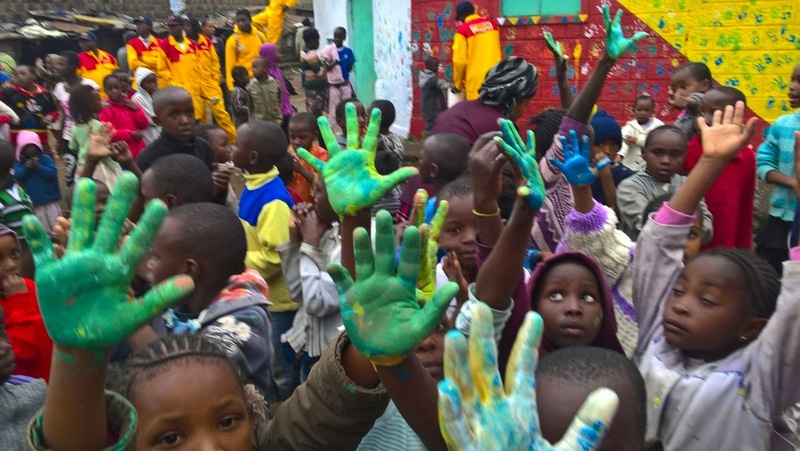 Along with a host of local stakeholders we develop placemaking design strategies for valuable, inclusive and sustainable public spaces. 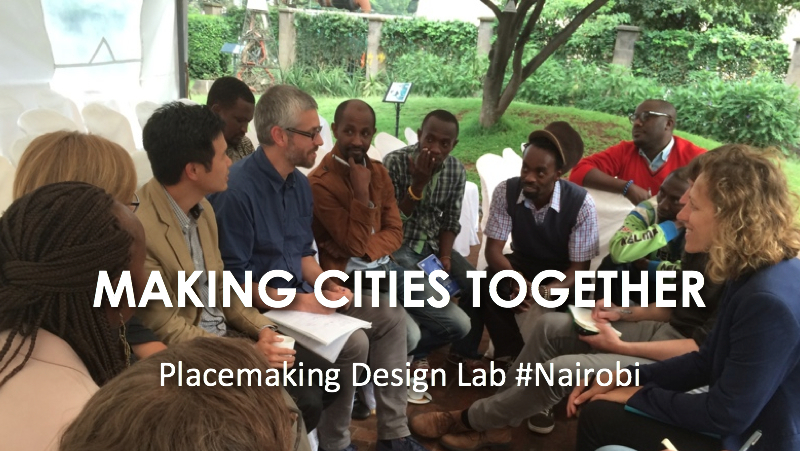 Three teams of international and local experts along with local Placemaking initiators proposed strategies for Nairobi's public spaces. Studio in the Woods is a five-day outdoor workshop in the UK. Teams design and build a location-specific object for a private estate. 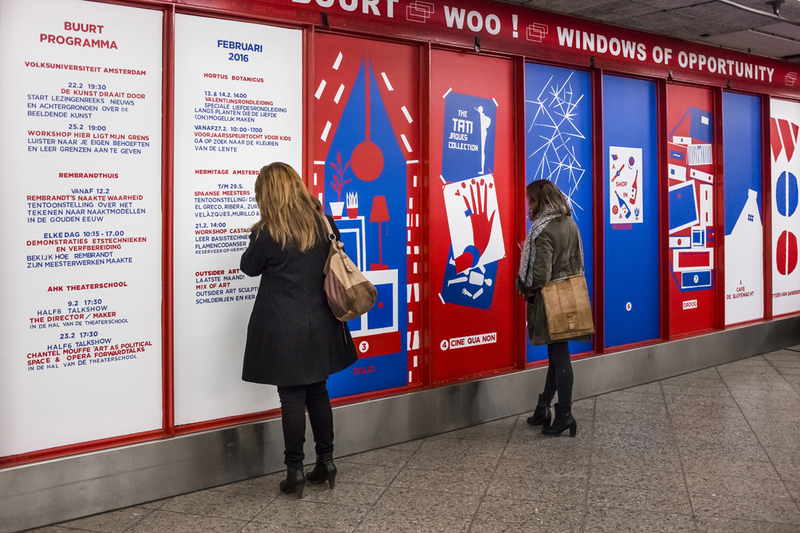 The Bloody Tourists Toolkit offers the city of Amsterdam an alternative to the large scale policies responding to the increased pressures of tourism on the inner city. 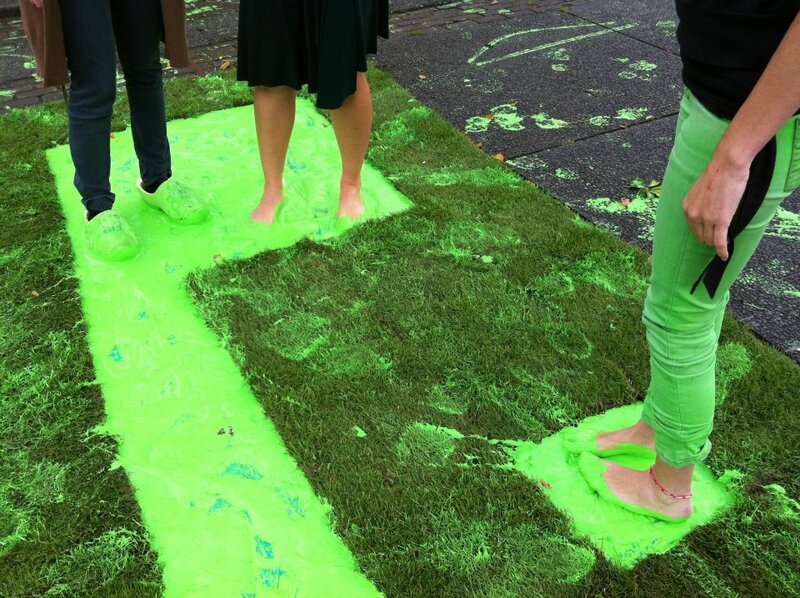 For Park[ing] Day 2011 Placemakers created a park installation that spread foot steps across the neighborhood. 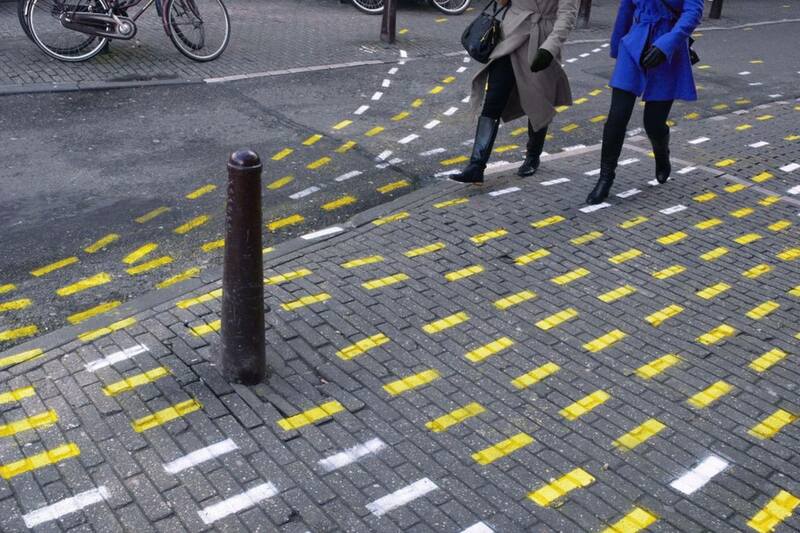 In 2012 we transformed various parking spots into a platform for local organizations in the east of Amsterdam. 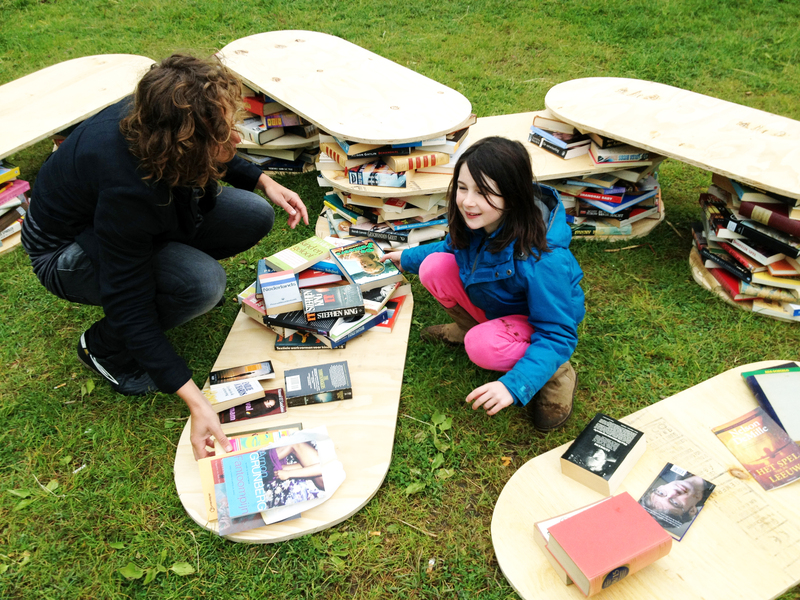 During the Living Library visitors take their seat on book-furniture and enjoy storytelling about Park Frankendael. 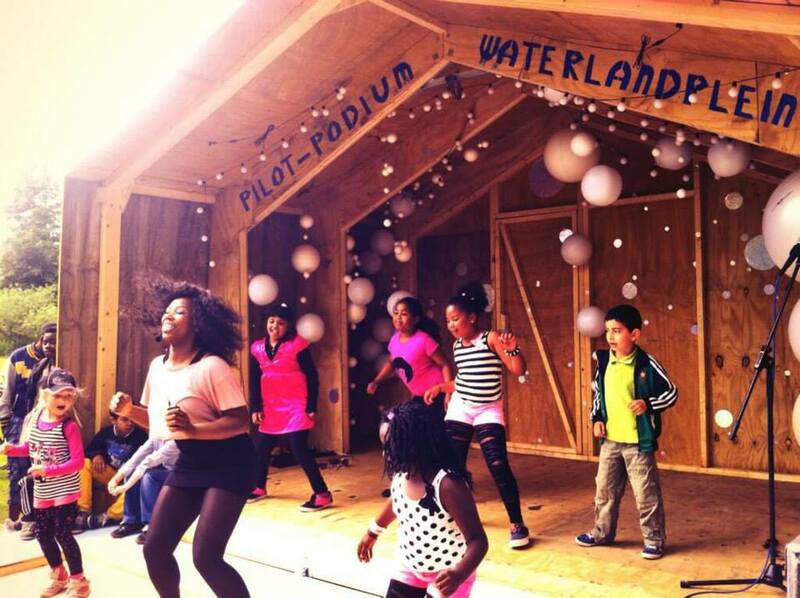 Placemakers designed, built and programmed a pilot podium along with pupils of the Bredero Lyceum, de Modestraat and residents. 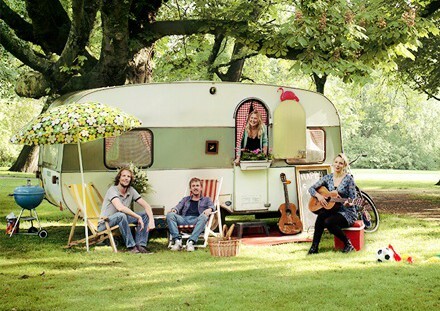 'De Buurtcamping' transforms city parks into a convivial camp site for all residents of the neighborhood. 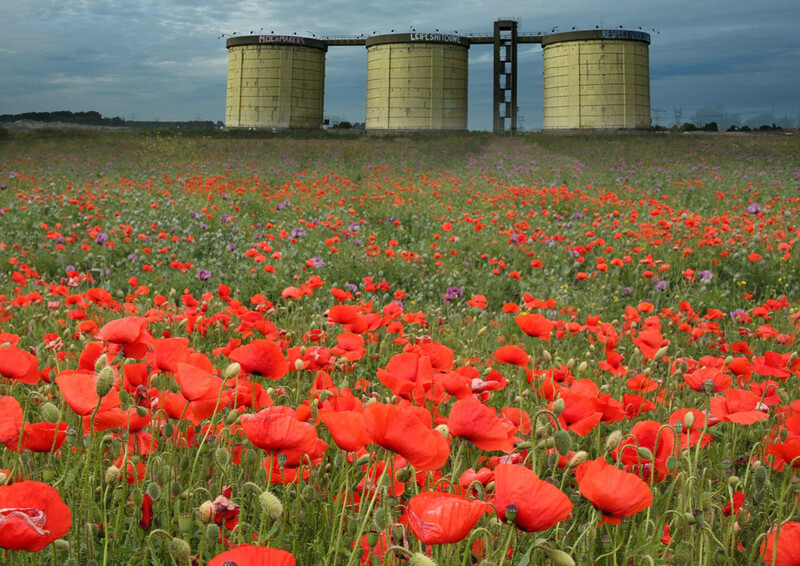 Placemakers transformered a large vacant land of Zeeburgereiland into a sea of flowers. Placemakers designed and built 'vertical gardens' on three outdoor walls. The walls make the Fridtjof Nansenhof more green and lively. 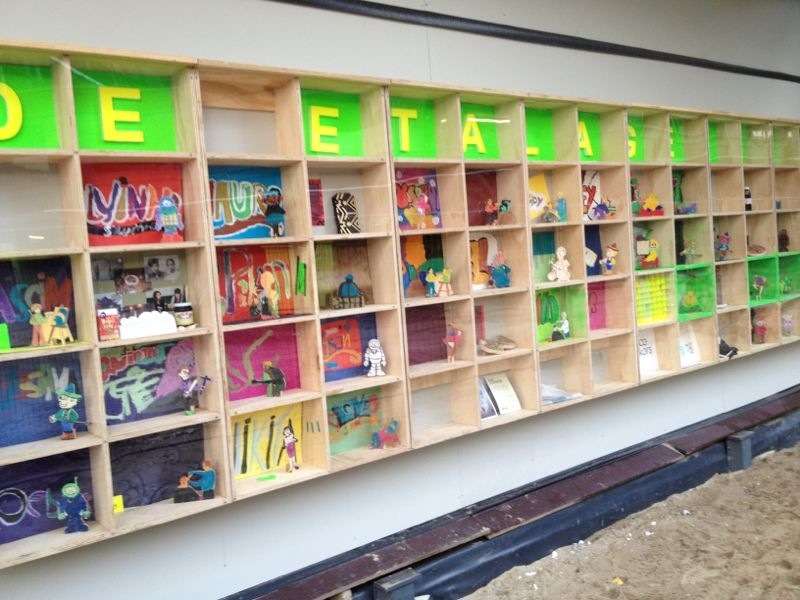 On one of the to be developed commercial spaces, Placemakers created a temporary 'etalageflat' presenting local pupil's art projects. Het project Windows of Opportunity (WOO!) grew from a wish to respond quickly, cheaply and flexibly to the rise of shop vacancy across the Netherlands and beyond. Placemakers is host and organiser of 'Project Space', a week to stimulate knowledge exchange among European studios. 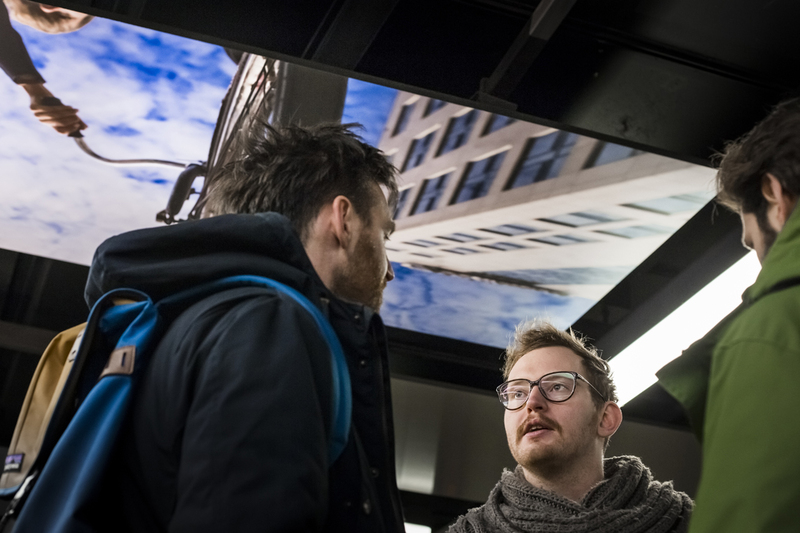 'WeesperWolken’ provides metro travellers a view onto the clouds, buildings, tram lines, cyclists and trees right above the station. 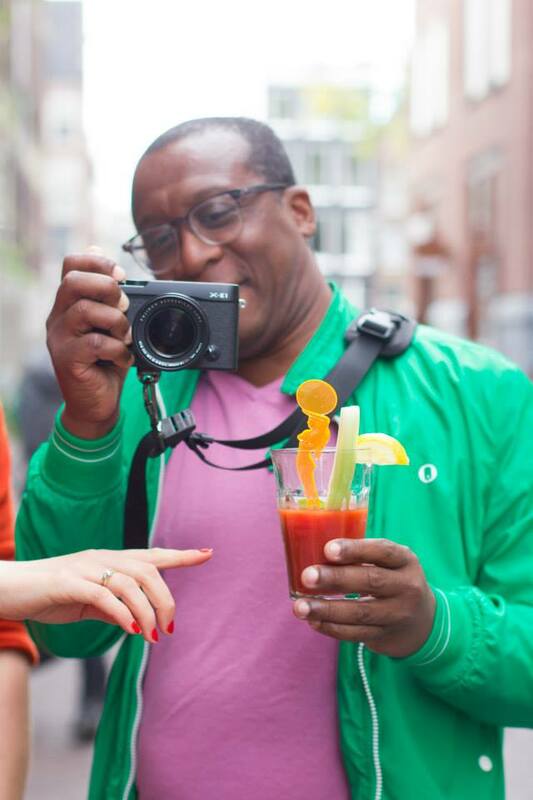 During the World Restaurant everyone shares his or her passion for cooking and eating – from cooking methods to ingredients to recipes and tastes – with likeminded from a variety of backgrounds. By implementing three small scale spatial interventions, Placemakers researched to what extent and in what ways we may influence pedestrians’ route choices.